Because of it’s design, the Lincoln Elementary School uses about half the energy that its sister elementary school currently uses. 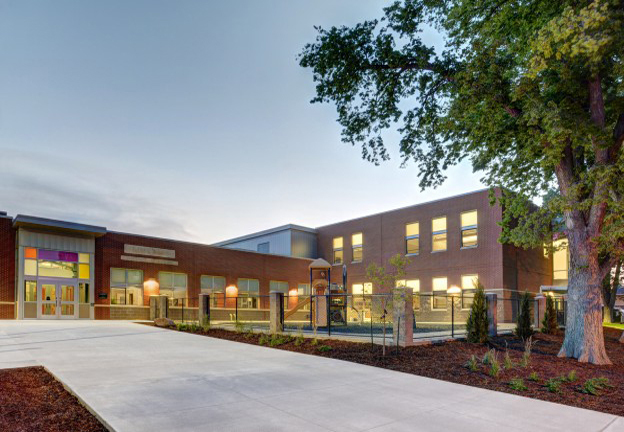 This LEED Gold certified school was contains 49,804 square feet of sustainable construction and use of recycled materials, indoor air quality management and efficient water, energy and natural lighting. 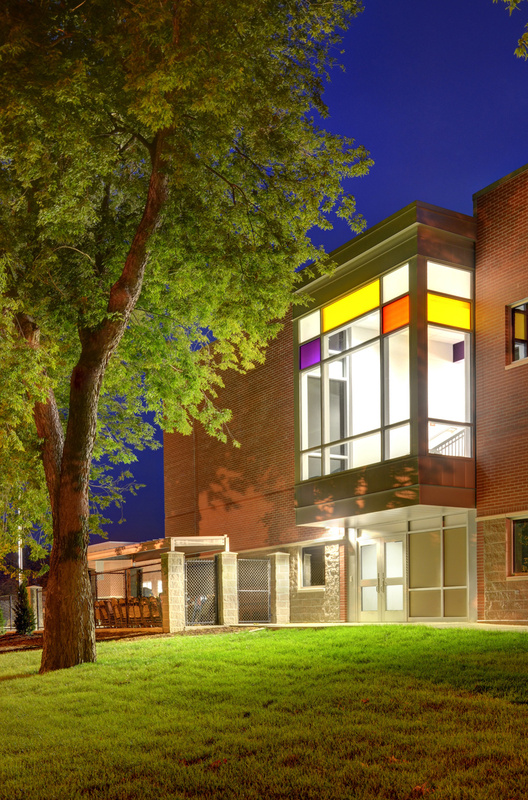 The total finished construction cost was $7,075,129.00, which is only $142.00 per square foot. 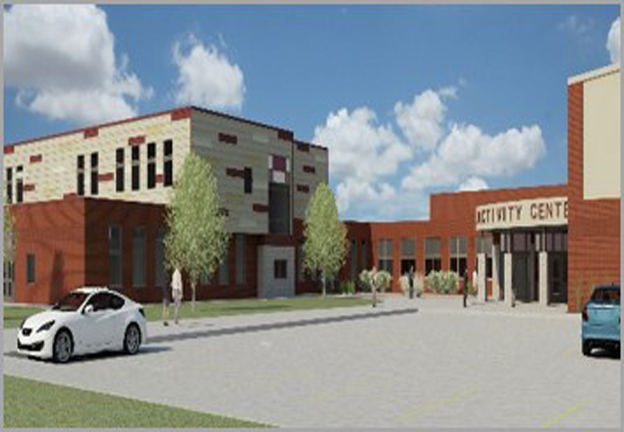 With the recent passage of a bond for Bridgeport Public Schools, the proposed additions and remodel will include a new kindergarten, preschool, and additional 1st thru 6th grade classrooms. Also included will be a new theatre, new gymnasium, locker rooms, concessions, new entry and commons, wrestling deck, storage, and remodeled office and work areas. 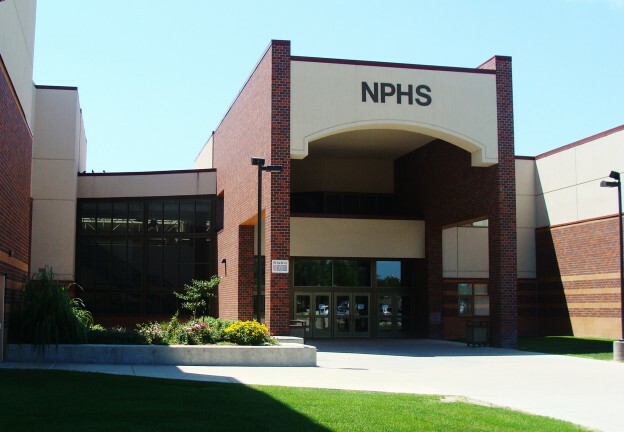 The new senior high school project was one of the 28 separate projects Joseph R. Hewgley & Associates has provided for the North Platte Schools. In association with another firm, Joseph R. Hewgley & Associates was involved with all architectural services from pre-bond to construction to construction administration. 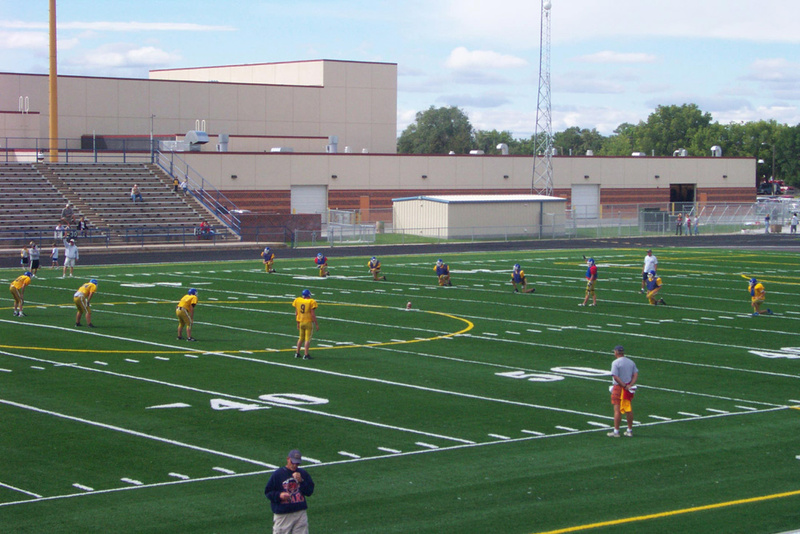 The new 280,00 square foot high school was constructed for $30,325,000 and included three full-sized gymnasiums, 48 classrooms, science labs, computer resource, technology, performance auditorium, and student classroom areas.